A dry scalp is the root of a number of hair problems. But when you apply argan oil on your dry and flaky scalp regularly with the help of a cotton ball, you can combat all those hair issue successfully. However, make sure that you apply the oil before bedtime and wash it away the next morning. If dry, frizzy hair is giving you a hard time, tame it with argan oil. It is proved that this miracle oil can make hair soft and smooth by conditioning it naturally. The best part about using argan oil on hair is that it retains the natural moisture of each hair strand and makes unruly hair manageable. 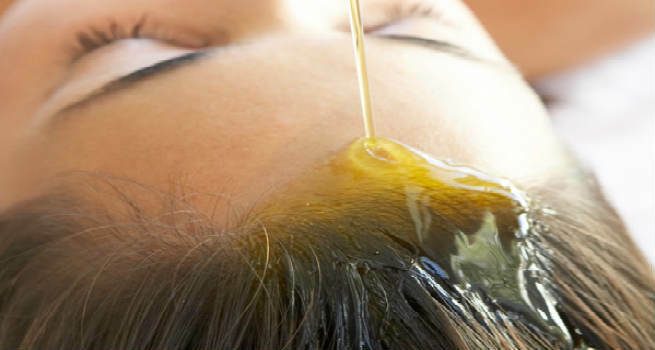 Those who want to add a healthy shine to their tresses should opt for an argan oil treatment. All you need to do is to apply the pure oil to the hair (excluding the roots) when it is a little damp. It will make your locks sleek and lustrous. If styling is your concern, argan oil can be the best choice for you. Blow-dry your hair first and then finger comb it with the oil rubbed over your palms. Just a few drops of the oil can increase your style quotient a lot. Argan oil contains loads of essential fatty acids as well as vitamin E, which boost the moisture content of our skin naturally. It can hydrate our cells, make the skin softer, soothe inflammation and accelerate the healing procedure of damaged skin significantly. Moreover, it is absorbed by our skin easily and instantly without giving an oily or itchy feel. Therefore, it is considered as an amazing natural moisturizer for the whole body. The antioxidant properties of argan oil can slow down our ageing process and help us retain the youthful glow for long time. If you massage your skin regularly with this oil, its elasticity will go up and all those signs of ageing like wrinkles, fine lines, age spots, etc. will become invisible gradually. 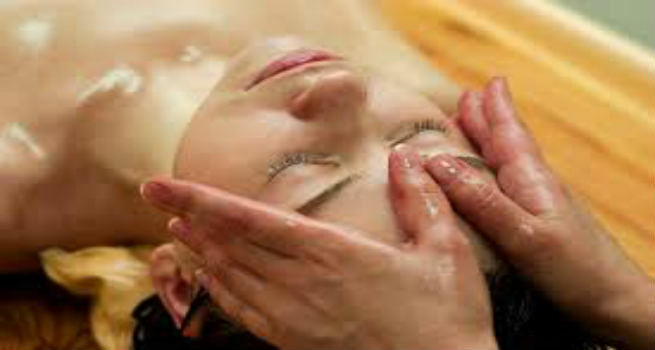 If you are tired of dealing with acne and pimples, argan oil can be your perfect savior. Apart from hydrating our skin cells, it is also known to provide vital nutrients to them. Furthermore, it can control the secretion of oil from our skin and prevent ugly breakouts from time to time. Just apply 1-2 drops of argan oil to the affected part of your skin daily and see the difference!